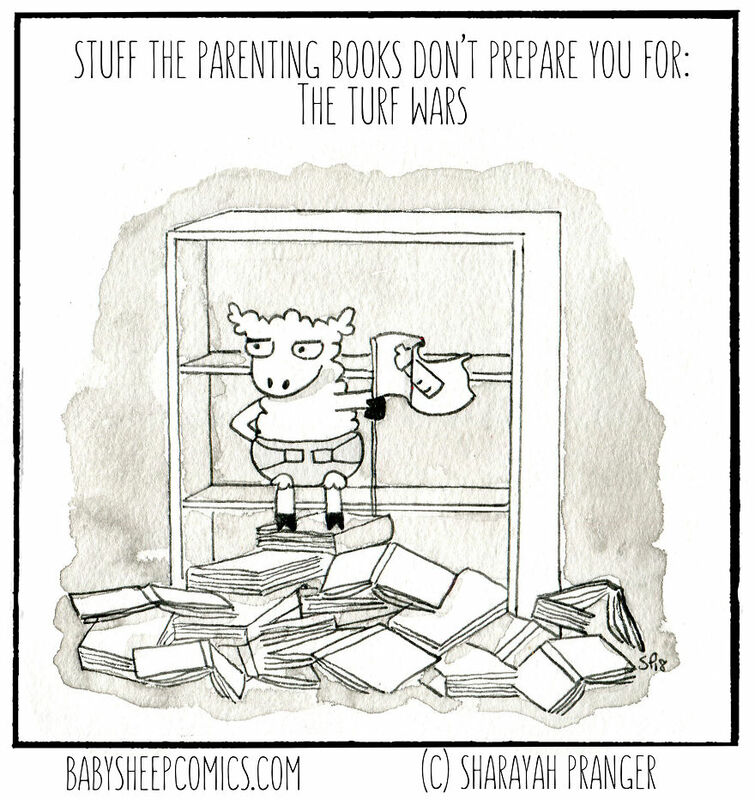 I have been making comics as a way of coping with early parenthood since my son (now 3.5) was just 6 months old. 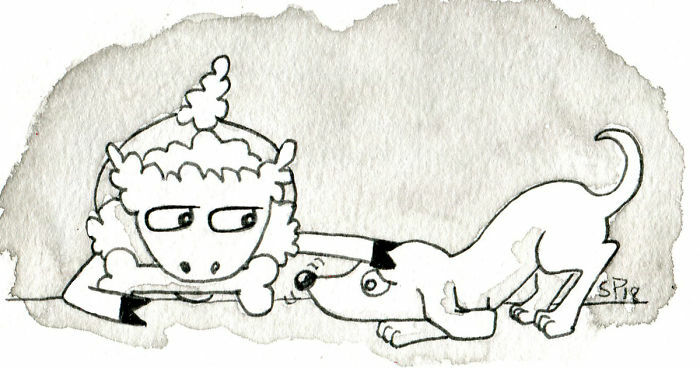 Now I have a 6 month old daughter as well, and if I couldn’t spend a few hours a week drawing these sheep I would probably crack and just wander off into the wilderness in my underwear muttering something about “DinoTrux”. 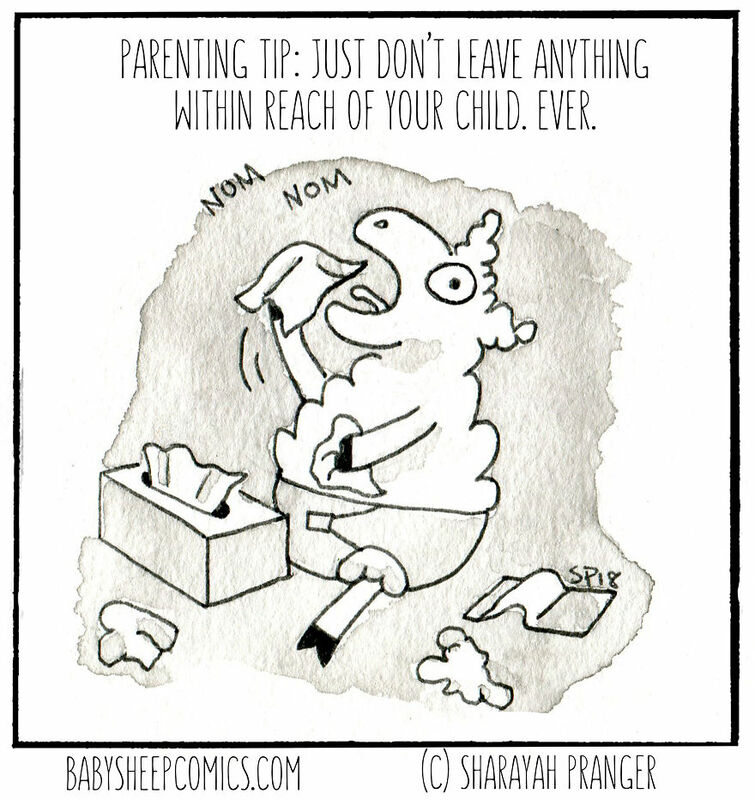 I like to share Baby Sheep Comics to let other parents of young kids know that pretty much every crazy and ridiculous thing they’re experiencing is NORMAL, and they’re not alone in feeling like they’re going a little insane.